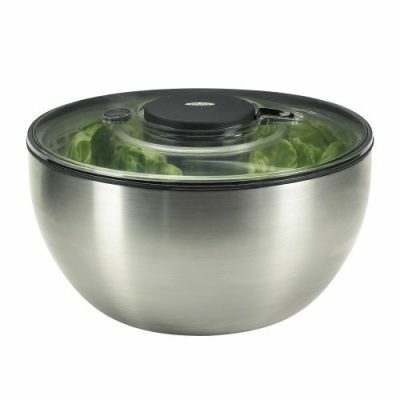 OXO Steel Salad Spinner Only $37.49! Hurry and grab this OXO Steel Salad Spinner for only $37.49! I have gone through many salad spinners and this one is by far the best. This is the lowest price on record. It usually goes for $50! 20% Off Select Candles and Diffusers from NEST Fragrances! OXO Good Grips 3-Piece Angled Measuring Cup Set Only $14.99!